By Angelina Cheung | 06:16 請按廣告以支持本站! 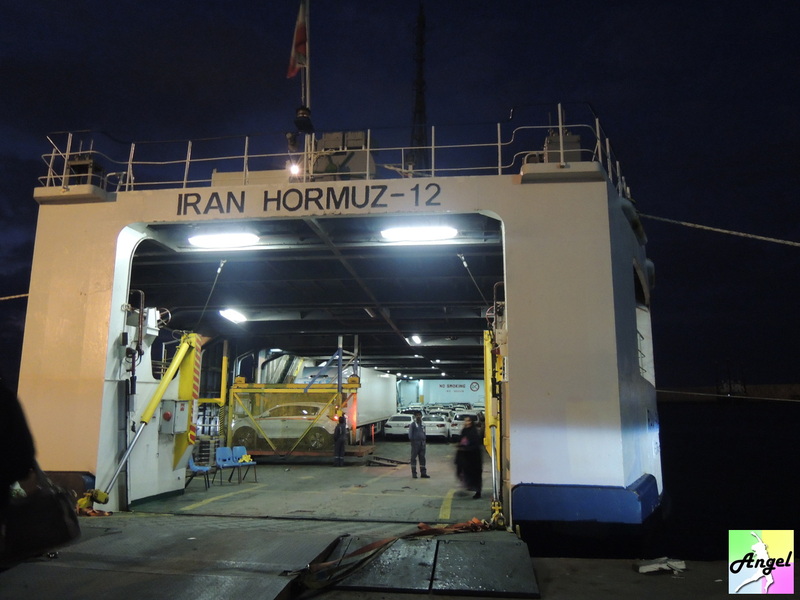 There is just a few information online about taking ferry from Sharjah, United Arab Emirates to Bandar Abbas, Iran. Even there are some, they are outdated. With uncertainty, I emailed to the ferry company, see if they will reply me or not. From the web I can found the email catamaran@valfajr.ir and I sent an email to it. Unexpectedly I received a reply within a short period of time. I was forwarded to another email nazer@alhili.com who replied me all the details after several times of back and forth. 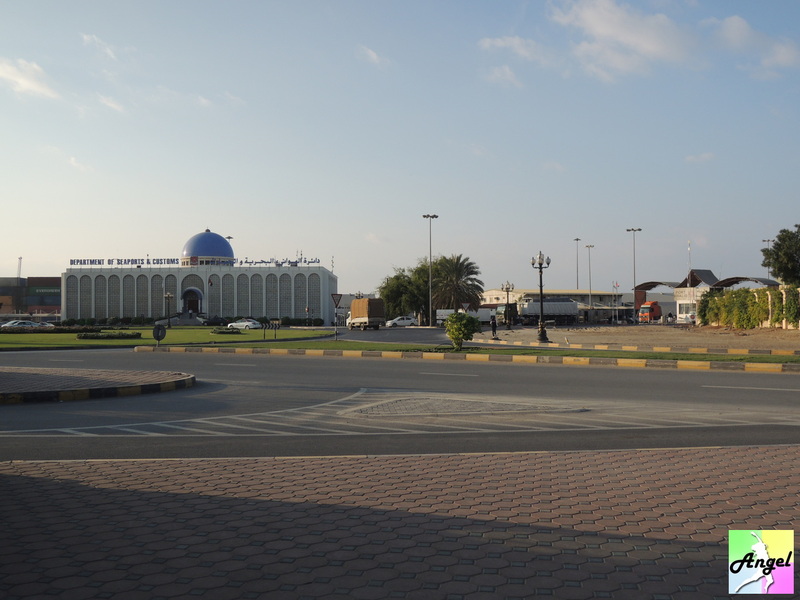 I knew the departure and arrival schedule of the ferry of Sharjah and Bandar Abbas. The price of the ticket and where can I buy it. 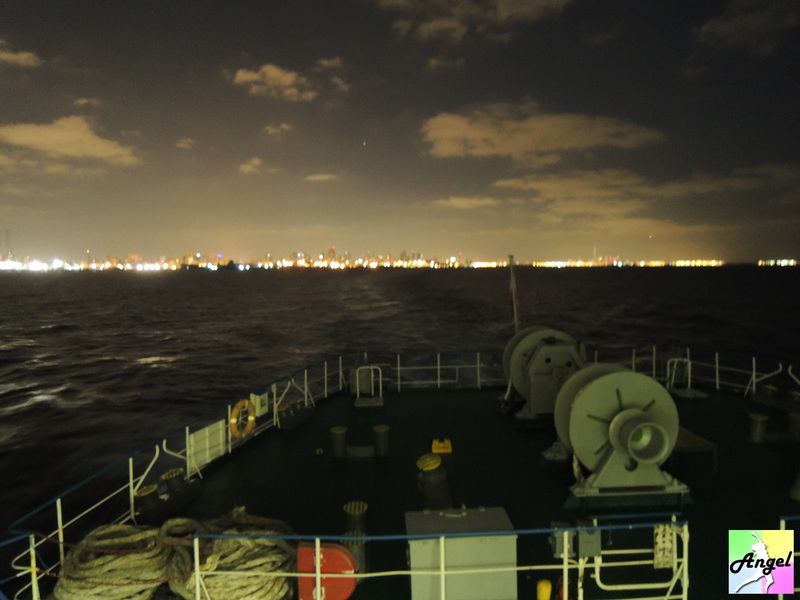 The ferry operates 3 times per week for both ways, all depart at 9pm. 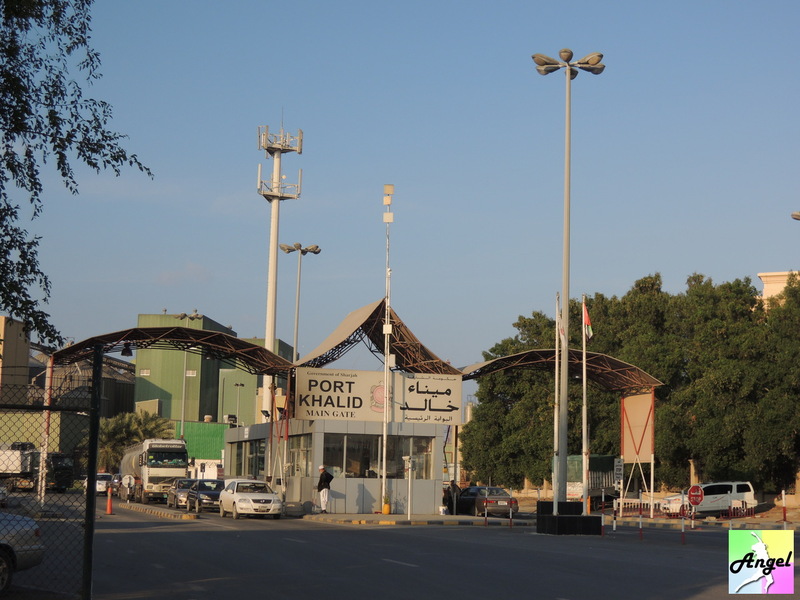 In Sharjah the port is Port Khalid. The place to buy the ticket is also in Sharjah. There is no bus and you need to take taxi to both places. In Dubai I lived with Kiran who is a host in couchsurfing. He is super nice and he drove me to buy the ferry ticket in Sharjah. 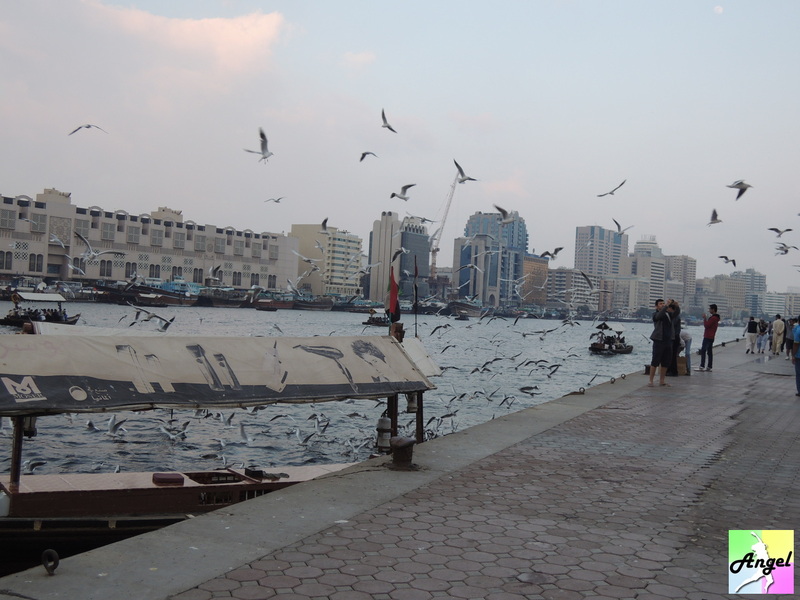 In fact he had never been to Sharjah and he said the transport network here is very bad. You don’t know where you are going. We spent almost 2 hours to find the place and get the ticket. I got the both way tickets for Total AED560. As the ferry company said that you need to buy the ticket 10am before the date you depart, I bought my tickets one day in advance. 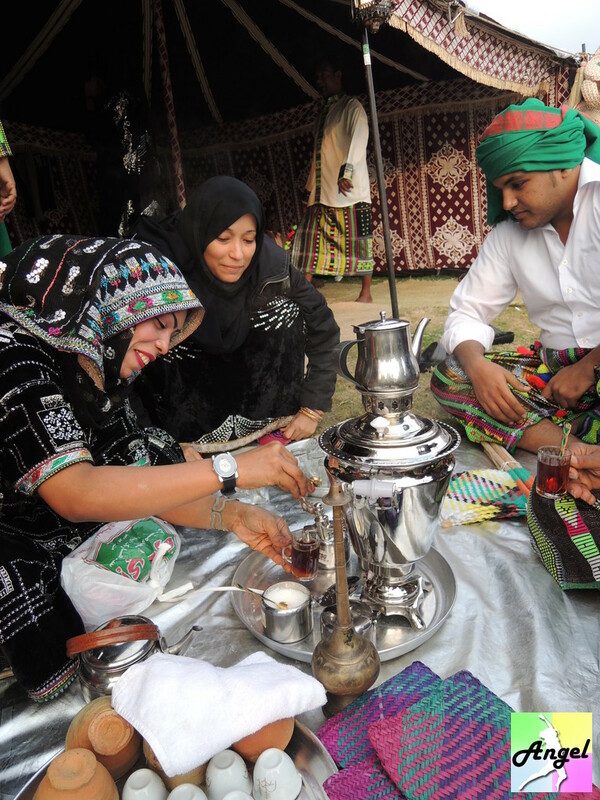 People from Yemen. They are so nice that they treated me with a tea. Dubai is really a rich place, the shopping festival invited different people from different countries to perform. They said in these two weeks they live in the hotel and just do nothing in the afternoon and perform at night. Although the ferry departs at 9pm, the guy selling the tickets told me that I need to arrive at the port at around 4-5pm as I need to have the departure procedure done. In fact it took loads of time to take the ferry, so if you are lack of time don’t choose to take the ferry. I did that because it is cheap and it is so special. It is really a good experience though. When it was 6pm, more people arrived. 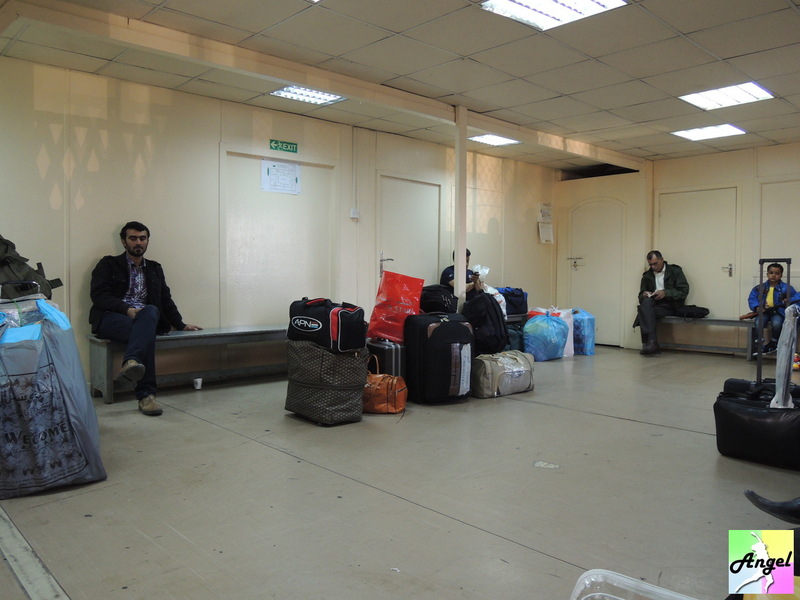 Passengers are mostly men, with women dressing the chador, and there were also some kids. 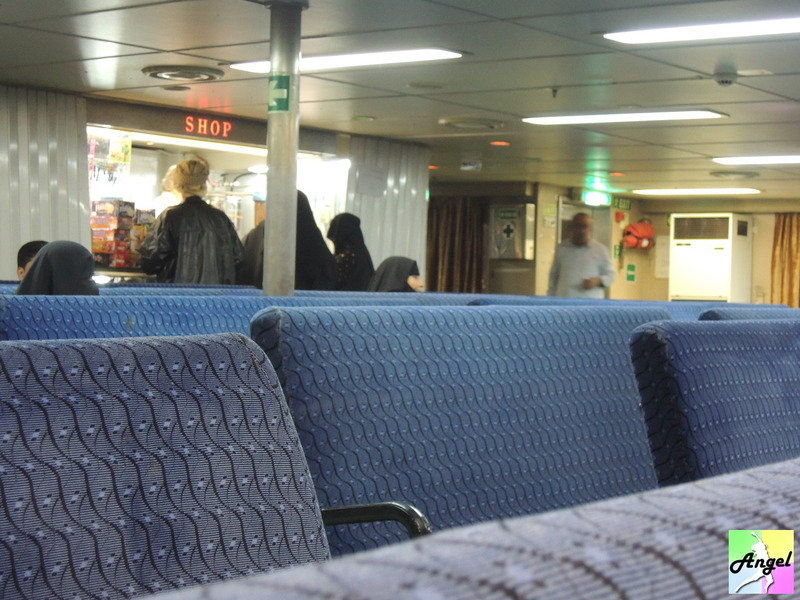 It seemed most people take the ferry because they are doing trading with this side of people. Women dressing the chador needed to pull the chador up when they walked so that the chador did not touch the ground. I just saw two tourists from Germany. They had a car with them and needed to help the car to for the departure procedure. They drove from Germany to middle east and finished visiting Iran and came to Dubai. As they could not get the via for Saudi Arabia they needed to return to Germany with the same route. After waiting for a long time, door lastly opened. But we still needed to wait behind the door. Men and women are separated to be seated here. 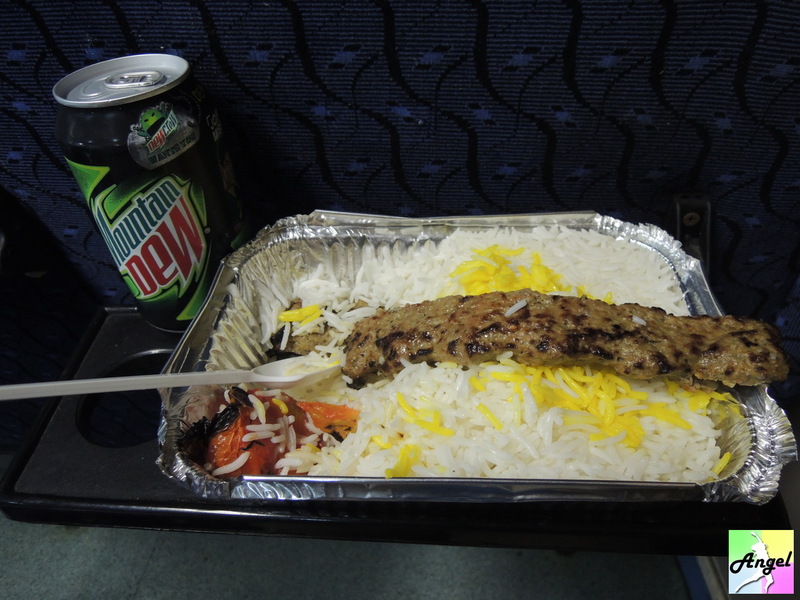 Feeling like I was in Iran already. Women are the first to be stamped for departure, one by one. After that was men’s turn. Even if you are a family you cannot be seated together. After immigration and all people are chopped with their passport, we were transited and we needed to take a bus to the ferry. Our luggages were put in another truck. Lastly, I saw the ferry! The actual ferry! A big one but it seemed old. But in fact it was not! With warm indoor, not wooden seats but sofa seats. You can lie on it and sleep. The catering is also good! Still women are separated from men. Women was in the front while men at the back. 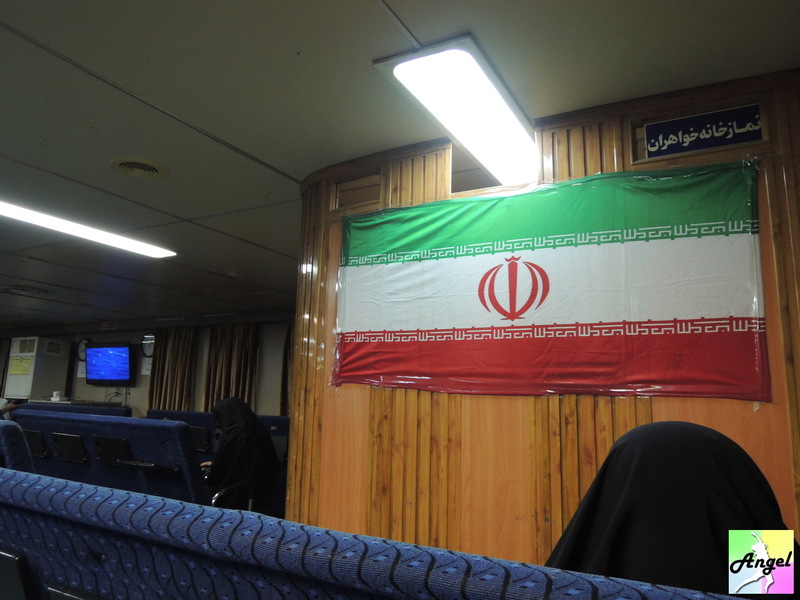 Chador, meaning I am not far away from Iran! Originally the ferry should depart at 9pm. However, it departed at 11pm. I knew I am going to a country which is very different from Dubai. 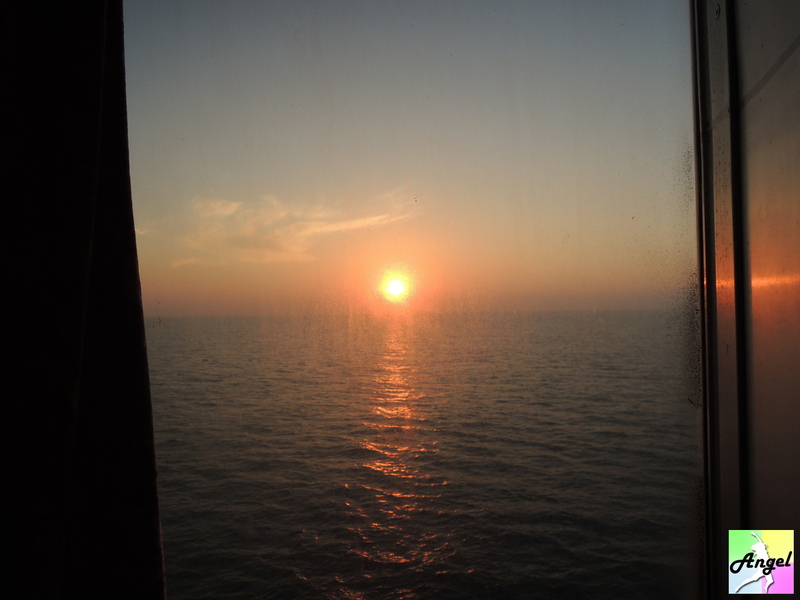 Seeing the sunrise, I knew after several hours, I will be having my scarf on and stepping on this beautiful country Iran! 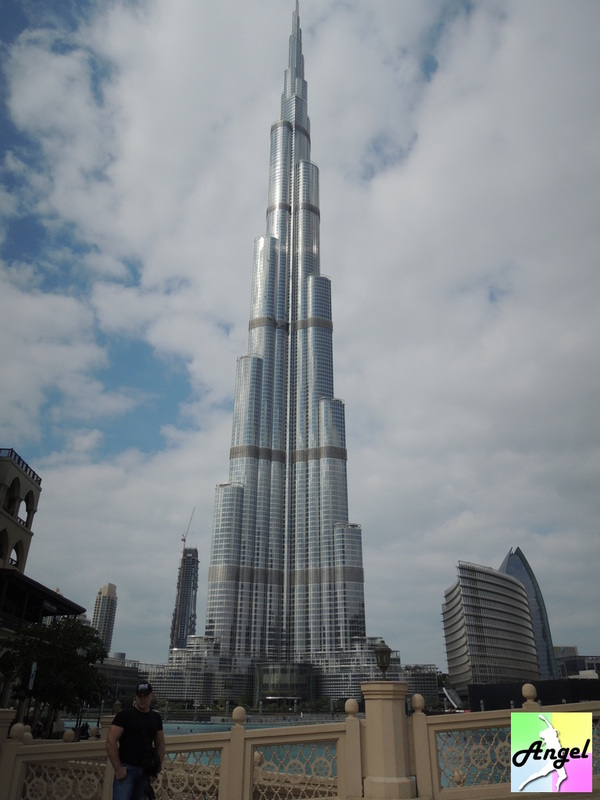 Dubai is a wonderful country to visit on especially for travellers. It has deserts, pools and resorts which makes you feel relaxed. Al Habtoor Polo Resort provides me comfort and relief from stress as I get to experience their private villas. I was more amazed when they offered me deals like AED 2500 on weekdays. It was the best offer for that type of accomodation.